A blog post by Research Historian Deb Weiner. 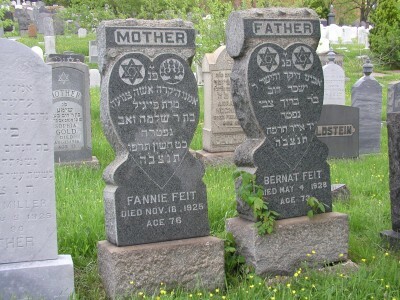 In honor of Women’s History Month, here are profiles of three Baltimore Jewish women whose landmark accomplishments are worth recalling, culled from the JMM archives. Rose Shanis Glick came from Russia with her family in 1911, at age 12. As a young woman she became manager of a loan company. The owner promised she would have her job waiting for her when she returned from getting married, but when she got back, his son was sitting at her desk. So she started her own lending firm in 1932, in the midst of the Depression. Rose used the fact that she was a woman to her advantage. First, she built her business around lending to other women. This was a wise financial move: since women couldn’t get loans from conventional sources, she had the field to herself. She lent to housewives and waitresses, teachers and cleaning women, and entrepreneurs like herself. Second, she developed a great slogan: “Let me handle your financial problems as only a woman can.” It worked: soon she was serving all kinds of people. Even as her company grew, Rose kept a personal touch. She lent money for purposes that more established companies wouldn’t touch: for a winter’s supply of coal, for Catholic families to buy school uniforms, for a taxi driver to get a license, for a gambler to pay off a Pimlico race track debt, for a woman to get an abortion. (Her husband disagreed with her over this last loan, but she told him it was better to help the woman go to a competent doctor, rather than get a cheap and dangerous procedure.) She loaned striking Bethlehem Steel workers money to tide them over until they went back to work, at no interest. During World War II she waived the interest on loans to customers serving overseas (and also sent each of them a pack of cigarettes). Shanis’s reputation grew to the point that a Baltimore Sun columnist began calling her “The Lady Santa.” Combining her instinct for helping people with a shrewd business sense, she started using the nickname in her advertising. 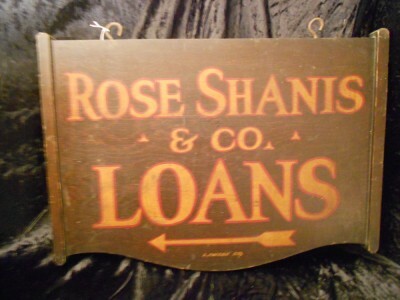 She became extremely successful—eventually, there were nine Rose Shanis Loan operations. She loved her work so much that at the end of her life she had her children bring her monthly business reports to her death bed. Her son took over the business after she died. 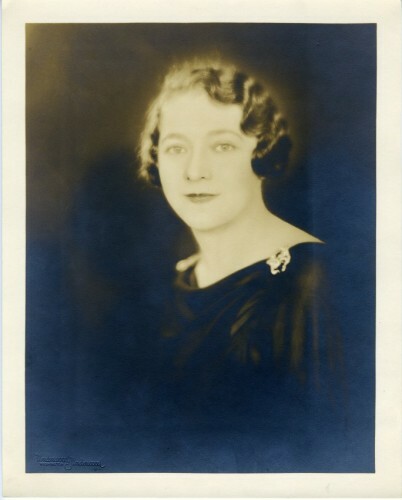 Rose Zetzer became one of only five woman lawyers in Maryland in 1925. Unable to get a job at an established firm—though some offered to hire her as a secretary—she worked on her own before forming Maryland’s first all-female law firm with partner Anna Carton in 1941. (Two other women later joined the partnership.) Zetzer also waged a campaign to join the male-only Maryland State Bar Association, which finally admitted her as its first woman member in 1946. She and other female lawyers had formed the Women’s Bar Association in 1927; she served as president for several years. 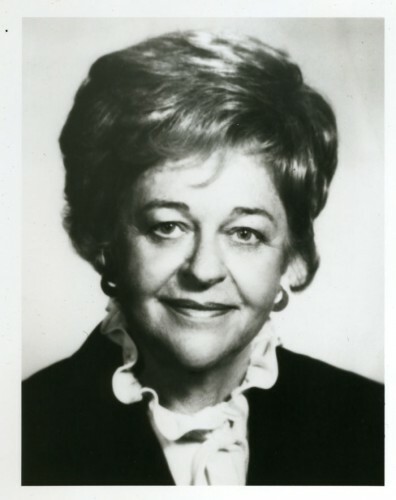 Zetzer was a champion of legal aid for the poor, becoming the first woman to serve on the board of the Legal Aid Bureau. 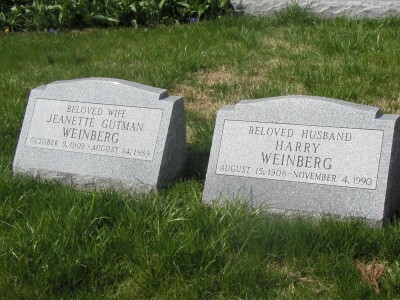 She devoted herself to Jewish causes as well, including Hadassah and the Jewish Big Brother League. 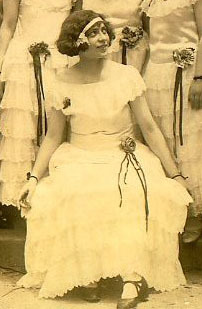 Rosalie Silber Abrams graduated from the Sinai Hospital School of Nursing and served as a nurse in the U.S. Navy before marrying and raising a family. At age fifty, she decided to embark on a political career. She won election to the Maryland House of Delegates in 1966 and became a state senator four years later. During her eighteen-year career, she helped pass bills focused on patient rights, child welfare, mental health care reform, environmental protection, and women’s rights. Her accomplishments included the creation of the state’s Health Service Cost Review Commission, a groundbreaking initiative to control hospital rates and enhance patient care. Chosen Senate Majority Leader in 1979, Abrams was the first woman to hold a major leadership post in the Maryland General Assembly and also became the first female chairman of the state’s Democratic Party. She retired from the Senate to head the state Office on Aging in 1983, where she served until retiring in 1996. Though she began her political career relatively late in life, her background in health care, confidence, and practical political skills gained her the respect of her colleagues and made her an exemplary advocate for health and welfare issues. A blog post by Dr. Deb Weiner. Yes, I know that might seem a bit unexpected. 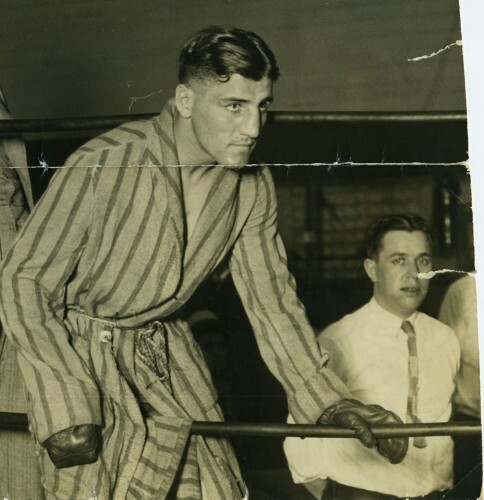 But as usual, the JMM collections tell a fascinating tale:BaltimoreJewish boxers, trainers, managers, promoters, and gamblers played a major role in the sport of boxing during the 1920s and 1930s. Here is just a sampling of what I found in our archives. Jack Portney grew up on the streets of Baltimore, selling newspapers and “learning to fight to protect his corner from bigger newsboys who wanted his territory,” according to the Baltimore Sun. He entered the ring in 1926 and retired twelve years later with a record of 150 wins and 15 losses. Although he suffered not a single knockout and defeated six former champions, he never got a chance at a title fight in theU.S.—because of discrimination, he claimed: no one would give him a title fight because he was a southpaw. But he did become Southern Welterweight Champion and in 1936, he won the national welterweight championship ofAustralia. After he retired, he started a billiard and bowling supply company that evolved into Jack Portney’s Sporting Goods. Abraham Sobel was an East Baltimore boy, son of immigrants, with a penchant for daring athletic feats. He would swim from Pratt Street to Federal Hill, retrieving watermelons and cantaloupes that fell from produce boats (the owners would pay him a nickel). He liked to climb the Shot Tower and the steeple of St. Leo’s Church. He became a boxer in the early 1920s and worked out at Freddie Barth’s gym on Fleet Street. He was 5 feet 4 inches tall, weighed 95 pounds, and “was known for being fast and shifty,” according to his Sun obituary. He boxed until 1929, compiling a record of 18 wins, 1 loss, and 1 draw. After boxing, he had a 47-year career as a master plumber. Leon Luckman began fighting as a teenager in East Baltimore. 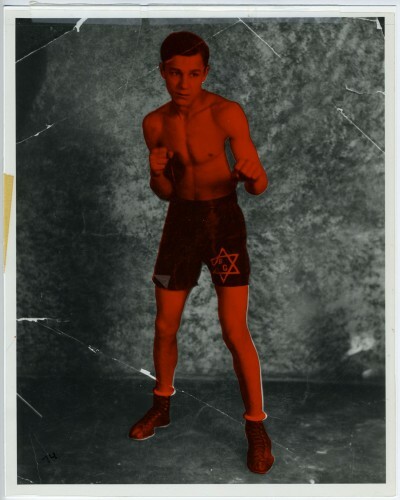 He entered the ring as an amateur at age fourteen, taking the name Izzy Caplan because he didn’t want his parents to know that he was a boxer. (He chose “Izzy” from “a noted flyweight of the era” and “Caplan” from a world featherweight champion.) A “scrappy, left-handed 112-pound flyweight,” he held the local record for most amateur championships at the city, state, and regional levels. He turned pro in 1933, winning his first ten fights. He later became a fight promoter and owner of a Highlandtown bar. Izzy Rainess liked to frequent Pimlico Racetrack as a lad, where he earned pocket money by parking cars. He was discovered by a jockey’s agent impressed with his prowess during fights among parking attendants. 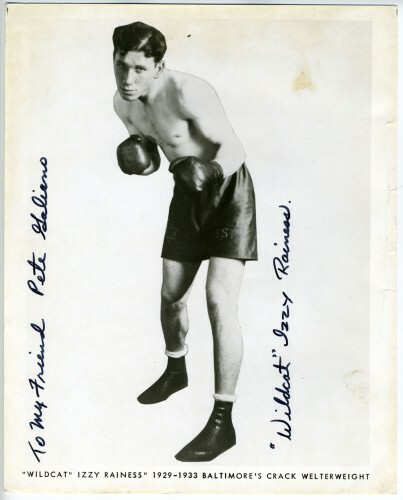 The agent introduced Rainess to boxing, which he took to immediately, earning the name “Wildcat” because of the way he tore into his opponents. The 5’7”, 145-lb. brawler fought his first pro match in 1932 and proved to be a popular local star, winning 26 of 28 professional fights, with two draws and no defeats. “Heinie” Blaustein, at right, with boxer Joe Dundee, 1993.61.12. 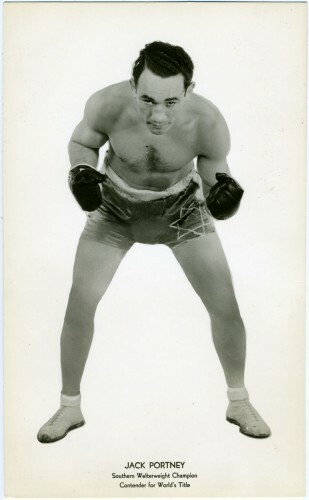 Benny Goldstein won 81 of his 85 pro bouts before joining the Navy during World War II. After the war he opened a radio repair shop that became 20th Century TV and Appliances. 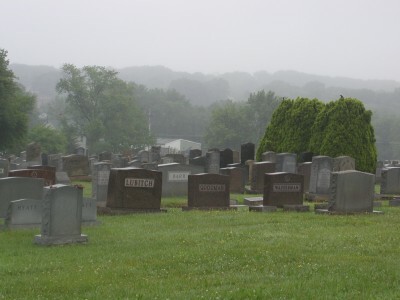 A blog post by Genealogist and Family Historian Deb Weiner. When I signed up to do an October 31 blog post, I wasn’t thinking “Halloween,” I was thinking “push this task off to the very last day of the month.” But here it is, Halloween, and the irrelevance of the holiday to the Jewish tradition has not stopped me from feeling obligated to offer a Halloween-inspired blog post. 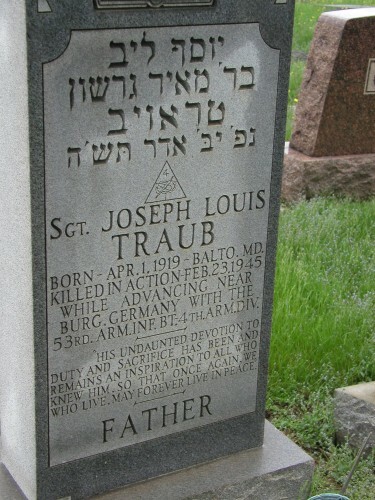 Fortunately, I have a backlog ofBaltimoreJewish cemetery photos taken on my research trips for family history clients, so I have something suitably morbid to share. Thought I’d start out with the most appropriate image (actually this photo is courtesy of Kevin Grace). 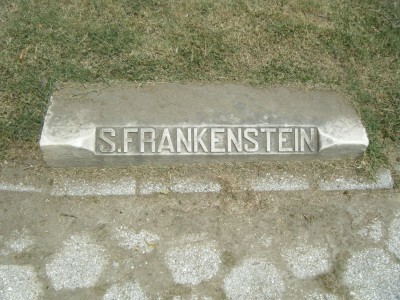 A spooky day at Rosedale cemetery. Some names you might find familiar.